-Some people are afraid to give their children a natural fruit juice, because they think it can be harmful to them and also can contribute to their obesity. But most of the kids love fruit juice, and juices are a good source of vitamins. -First of all, you should not be worried. 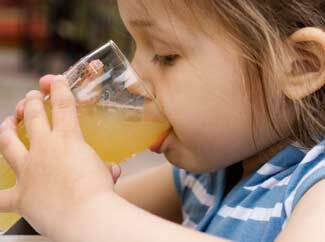 Recent studies have shown that drinking moderate amounts of 100% fruit juice does not affect the weight of the child. 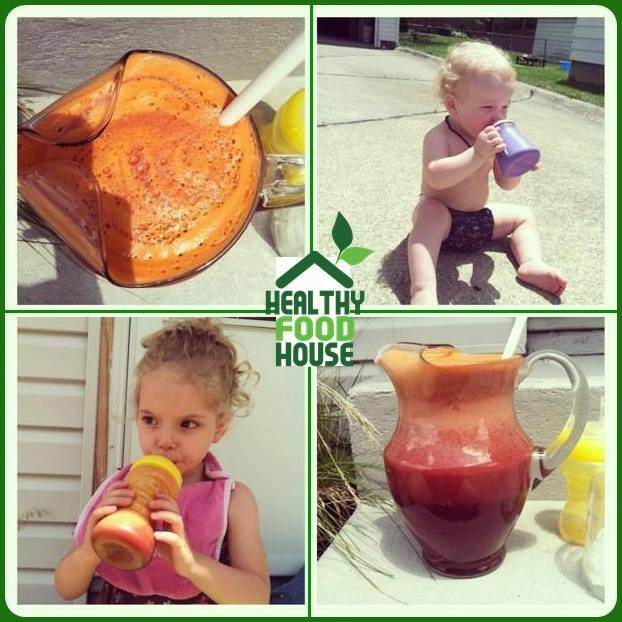 Check these juice recipes and make your kid happy!